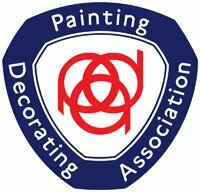 We have been performing exterior painting and decorating for a number of years since our establishment in 1990. When it comes to your exterior painting and decorating needs, calling on professional help could save you time, money and a lot of effort! Extensive exterior painting jobs can take up a large amount of time better spent elsewhere. They also require a lot of specialist equipment in order to achieve a good level of finish. FGS can help; we have been performing exterior painting and decorating for a number of years since our establishment in 1990, having taken on various projects from small exterior residential property walls to external commercial premises – each and every time upholding the high standards we are known for. We are more than happy to discuss your exterior painting and decorating project prior to any work being requested as we believe friendly impartial advice can go a long way, and as always we will offer an obligation free quotation so you can be sure of the cost before any work begins. 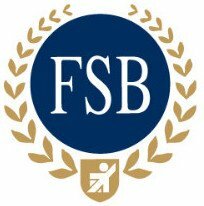 Speak to a member of the friendly and professional FGS team today.